Riding through Vietnam with a motorbike is probably the best way to explore The land of the blue dragon and an adventure you’ll never forget. You get to see everything around you, smell the exotic aromas, and hear music from nearby local festivals. Another reason that traveling by motorbike is better than traveling by car is the fact that motorbikes use way less gas than cars do. 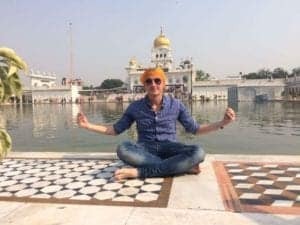 I traveled around Vietnam by motorbike for 5 weeks and I learned a few valuable lessons I would like to share with you today. When planning for a motorcycle trip through Vietnam, most people assume they can cover a lot more ground in a day than actually possible. If you’re using Google Maps, I’d suggest doubling the estimated time Google is showing you. Their maps don’t take into count the numerous twists and turns in the road and the fact that Vietnamese drivers drive slower compared to their western counterparts, probably because the roads aren’t that good. 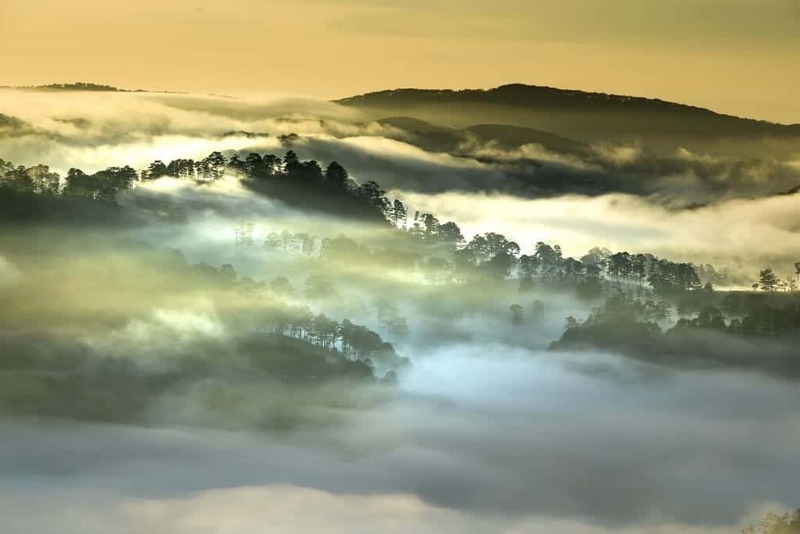 Many first-time visitors don’t know that Vietnam has two different climate zones and most of them assume that the climate is hot and humid throughout the year everywhere. However, Vietnam has a mountain range, a tropical and sub-tropical region and naturally, these regions have a distinct climate. The best time to drive south-to-north or vice versa is March/April. In the northern part of Vietnam, the Siberian High penetrates from the Tibetan Plateau. This makes the temperatures drop to as low as 5 degrees in the winter. The northern part of Vietnam has the typical four seasons and you can even see snow in remote mountain settlements in the far north. The coldest months are December and January. The central part of Vietnam has hot and dry weather between January and August and high levels of rainfall between September and December. During this time of the year, you might even come across a cyclone in Central Vietnam but even if it happens, it usually doesn’t last for more than two days. 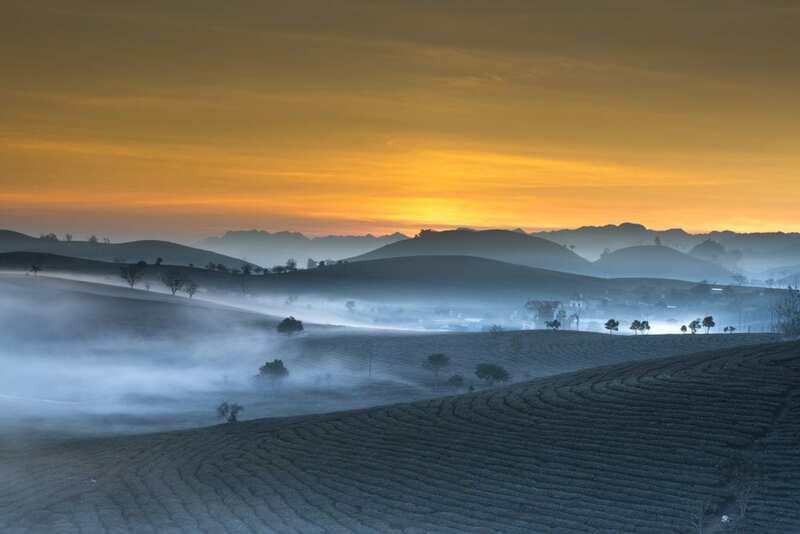 The south of Vietnam, on the other hand, is hot and dry from November to April and warm and wet between May and October. 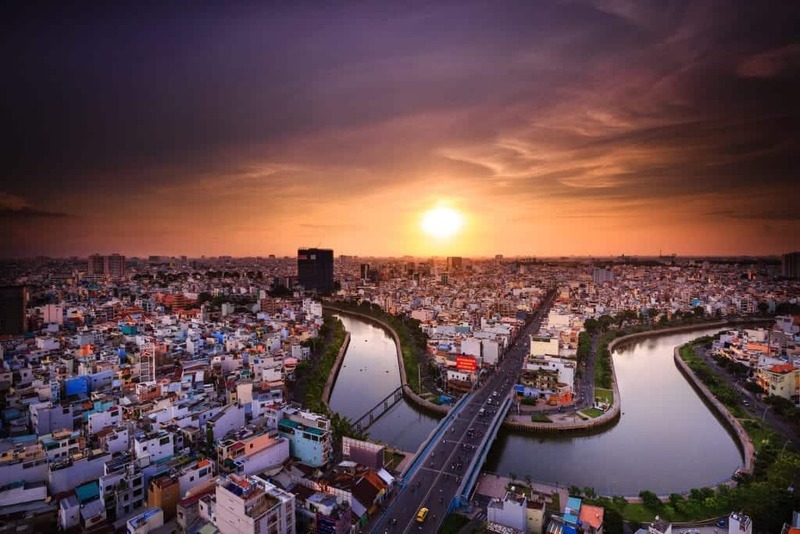 For more information about planning your Vietnam trip, check out this Vietnam travel guide and for some money-saving tips, check out this Vietnam on a budget guide. During this adventure, the motorbike will be the biggest expense on your list. Personally, I think the bike rental market in Vietnam works perfectly and the only real reason to buy a motorbike is if you’re particularly keen on the idea of owning your own motorbike and traveling to other countries with it. On average, you can get a decent automatic or semi-automatic motorbike for around $10 a day. However, if you plan to rent a more powerful motorbike, the prices can get significantly higher. Finally, when renting, stick to reputable companies that provide brands which you know (Yamaha, Honda etc.) rather than Chinese knockoffs. If you want to buy your motorbike, the best budget options available would be: 100 cc Honda Wave ($200), 100 cc Honda Dream scooter ($200), 110-125 cc Honda Win ($300-400) or a 125 cc Russian Minsk ($400+). Obviously, this might get even more costly than renting a bike and you would have to double check everything and make sure the bike is fine before making such an investment. Finally, whether you’re deciding to buy or rent, make sure you go for a proper well-maintained bike. 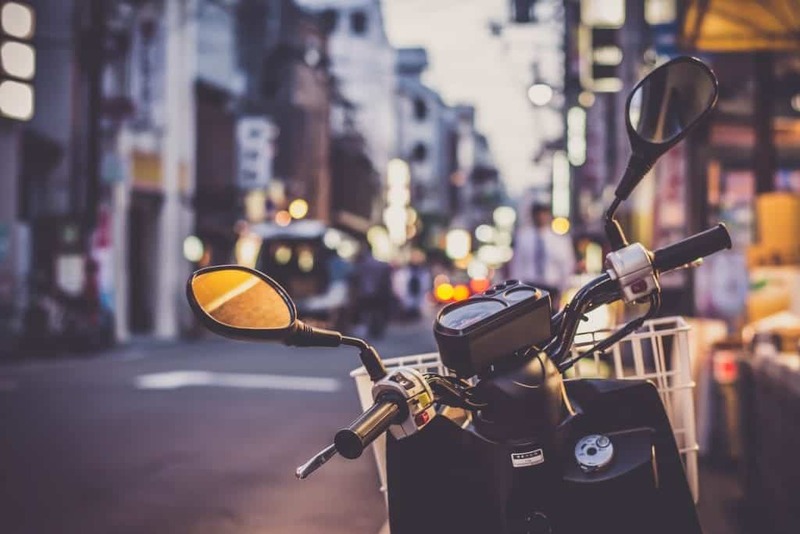 If that’s not the case, the hassle of constantly repairing your bike will soon match the costs of renting a newer and better-maintained motorbike. Vietnamese roads are dangerous enough and a faulty motorbike will make your life even harder. What about renting a Motorbike Outside of Vietnam? Don’t think about it. If you try to cross the border with a non-Vietnamese bike, except to pay some hefty bribes or even not cross at all. As I previously mentioned, a 110 cc to 125 cc will be completely enough for touring around the country. However, if you plan to pass through the rough Northwest, you might need a more powerful bike. This region is more mountainous and the roads are even more difficult than the rest of the country. But if you’re not heading there, you’ll be completely fine as the speed limits in Vietnam are quite low. The recommended speed for driving in cities is 40 km/h and 60 km/h on the highway. So, having a powerful bike can even be a detriment when driving in heavily-congested areas. I also mentioned that you should buy a well-known brand but didn’t elaborate on why you should do so. Local bikes are a lot cheaper but if you go for one, you would have to take it to the local repair shop. Now, most Vietnamese know how to repair motorbikes but if you don’t have at least a basic knowledge, it will be hard to estimate if you’re being sold a faulty repair of getting scammed. If you have a Honda or a Yamaha, on the other hand, you can just take it to one of the many official repair shops and be sure you’re charged at a fair rate. 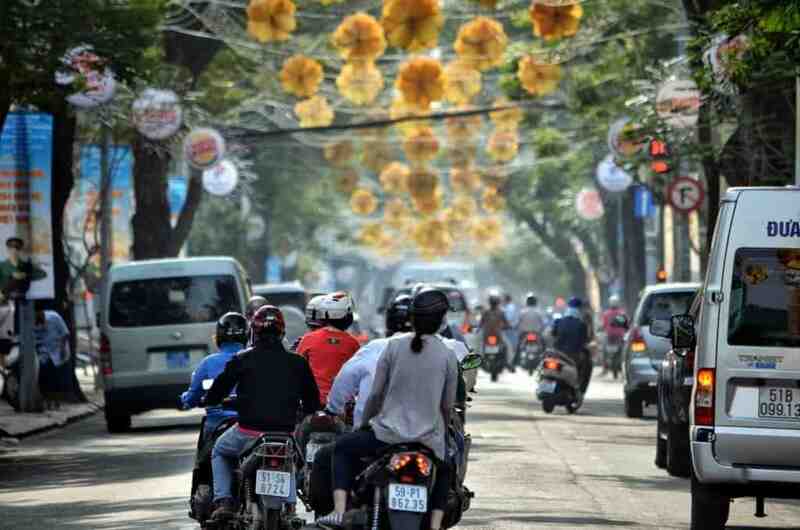 Is it legal for you to drive a motorbike in Vietnam? In Vietnam, one does not require a license to ride a motorbike up to 50 cc. However, this size isn’t suitable for taking a tour across the country. International Driver Permit is legal ONLY if your country signed the 1968 convention. If you’re coming from the US, Canada or Australia, you will be riding illegally. If you want to obey the law, you would need to have a Vietnamese driver license. Most travelers ride without having one and successfully bribe their way out of police stops. But if you get into an accident in which other people are damaged, you will be at the mercy of the Vietnamese justice system and that is never a nice experience in a socialist country. If you want to make sure this doesn’t happen, you can get a valid license by converting your license in the Office of Traffic and Public Works in Hanoi or the Office of Transportation in Ho Chi Minh. Note that without this (or a Vietnamese license) your travel insurance automatically becomes invalid even if you have a license in your home country. But what about the Police? Even if it’s illegal for you to ride a bike in Vietnam, most police officers won’t care but be careful when passing through Mui Ne. There are days in which police officers stop every foreigner they see and try get as much many as they can from them. I know people that ended up paying up to 2 million Dong (close to $100)! 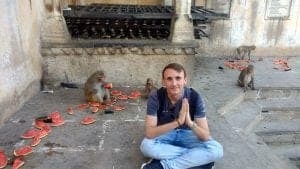 If you have the nerves for it, you can pretend not to speak English or convince them you don’t have any money. They’ll probably let you go as the “fine” they are trying to charge you for is technically a bribe. One of the most common scams includes people that are dressed as police officers and they try to get money from foreigners on a bike as they know most of them drive illegally. Their clothes will look almost identical but they won’t even show you a badge unless you ask them to. If you ask them to do that, they’ll try to flip it as soon as possible because all they have is a ridiculously-looking copy. If this happens, just walk away- they can’t do anything to you. Another common scam which I already mentioned is the dodgy mechanic. As I said, try to avoid going to a local repair shop unless you are stuck in the middle of nowhere and have nowhere else to go. Finally, even though not as common as the other two, always make sure your fuel attendant resets the fuel gauge before putting fuel in your bike. 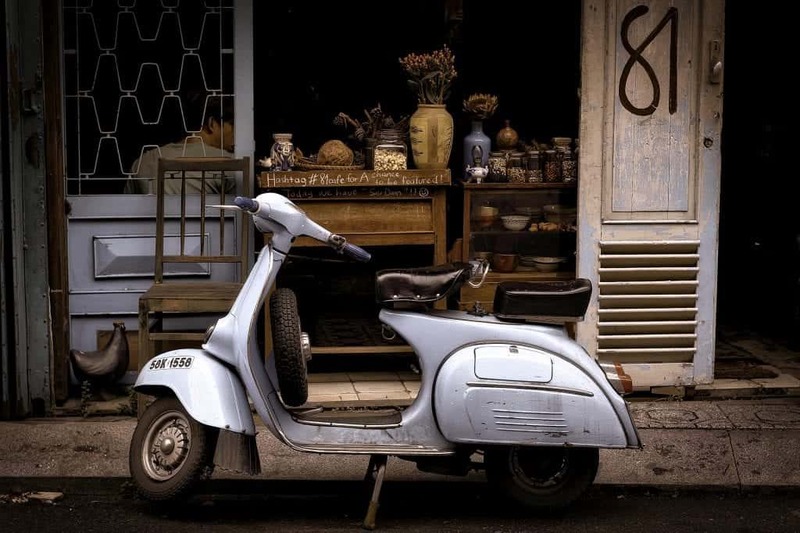 If you are not fond of riding a motorbike, check out this list of alternative modes of transportation. AH1 is the main road that connects North Vietnam to South Vietnam. 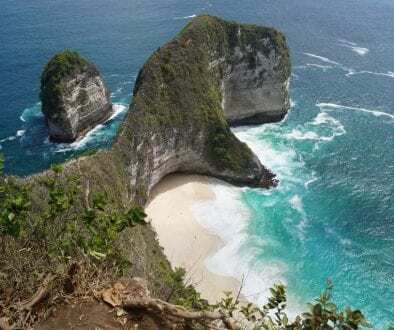 This highway has a lot of heavily congested sections and you should avoid it if you’re looking for a leisure trip. On the other hand, AH1 is great when you don’t want to enter and exit multiple cities on the way and is generally the quickest way to get from A to Z. The QL National Roads are administered by the central government and marked by a white milestone with a red top. Most of the QL Roads are well-maintained and in a good condition. That’s why most travelers stick to this road when traveling around Vietnam with a motorbike. The QL**B roads are alternatives to the primary QL roads. Driving on a B road can be nice at times because these roads usually pass through more remote areas and are far less frequented. DT Countryside are countryside roads administered by provinces that connect two places of relative importance going through some remote areas. Many of the DT roads are in a reasonable condition but you’ll also come across some that need significant repairs. TL Roads are also managed by provinces. These roads have white milestones with a blue/green top and usually lead to villages or are a shortcut to some cities and are single-track roads. You’ll probably won’t find yourself riding on them anyway. CT Super Highways are roads where motorbikes aren’t allowed. These roads are only for cars. The only exception is the CT08 section in Hanoi where motorbikes are allowed. Driving around Vietnam with a motorbike isn’t a breeze and you should get as much practice as you can before you start. Sure, you can complete your route even if you’re a rookie but start with less congested roads first. Also, if you haven’t tried riding a bike before, make sure to start with a shorter distance. Your body will be grateful at the end of the day. I started with a 200-kilometer journey on my first day and it was a real nightmare! Which maps to use for navigating in Vietnam? Your most valuable asset here will be Google Maps. However, if you want to explore more remote regions of the country, you should also download Maps.me. With this map, you can download maps of specific regions and navigate around the area even without internet. This means you can easily get through regions that have a poor internet infrastructure. Even though these apps can be helpful, when you’re not sure- ask the locals. Most of them will be more than happy to help you. However, keep in mind that Vietnam has this “yes culture” and most people will tell you yes even when they aren’t sure of something. You’ll very rarely hear someone saying no when asking for directions. So, be careful- even when their intentions are good, locals can sometimes guide you towards a wrong direction. If you want to be sure you’re getting the right direction, ask a taxi driver. If someone knows the local roads- it’ll be them. s use- so be prepared for it. In a lot of places, the roadside will be filled with stalls and markets and you can never be too careful when riding on these roads. As you already might be aware, traffic is chaotic and there will be a lot of honking. When someone honks, they usually do it to warn you that they are about to overtake. Honking is also applicable in the tight mountain passages that come with a lot of blind spots. Here, people use the horn to let people coming from the other side that there’s someone behind the corner. 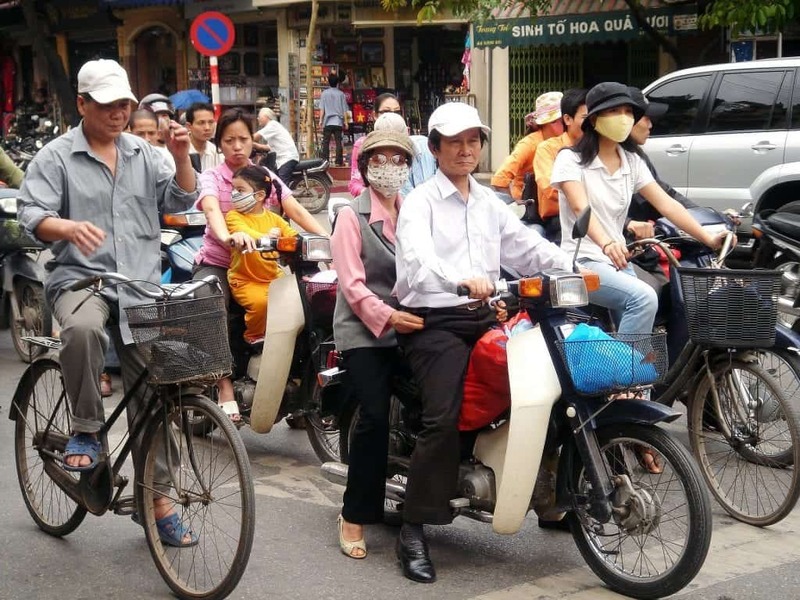 Riding in Hanoi and Ho Chi Minh might sound scary but the average traffic speed is relatively low and even when accidents happen, it’s not that serious. Just don’t make any sudden movements and follow the flow. Avoid riding at nights. The roads are bad as it is during the day and Vietnamese drivers make ridiculous decisions even when sober. Keep this in mind. Never get angry on the road and find your zen. You’ll feel like cursing on many occasions but the truth is the more upset you are, the bigger the probability of an accident becomes. Vietnam has an endless supply of beautiful scenic drives and choosing which route to take can be something that requires a lot of research. In this section, I’ll briefly cover the best routes you can take from Ho Chi Minh to Hanoi and vice versa. The Ho Chi Minh Road starts in Ho Chi Minh and passes through the western border until it reaches Hanoi. This road is my personal favorite because it’s less frequented and features some spectacular scenery. I would highly recommend it to all nature lovers that want to experience untouched parts of Vietnam. The Main Route also connects Hanoi and Ho Chi Minh but passes alongside the east coast. The roads are better than the Ho Chi Minh Road but there’s also a lot more traffic especially in the bigger cities like Hoi An, Hue, and Da Nang. 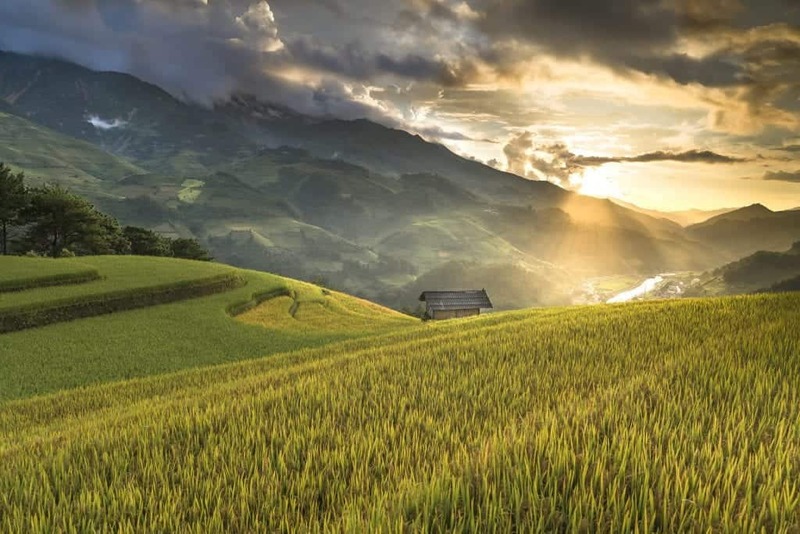 The Ha Giang Loop is another great choice for nature lovers. 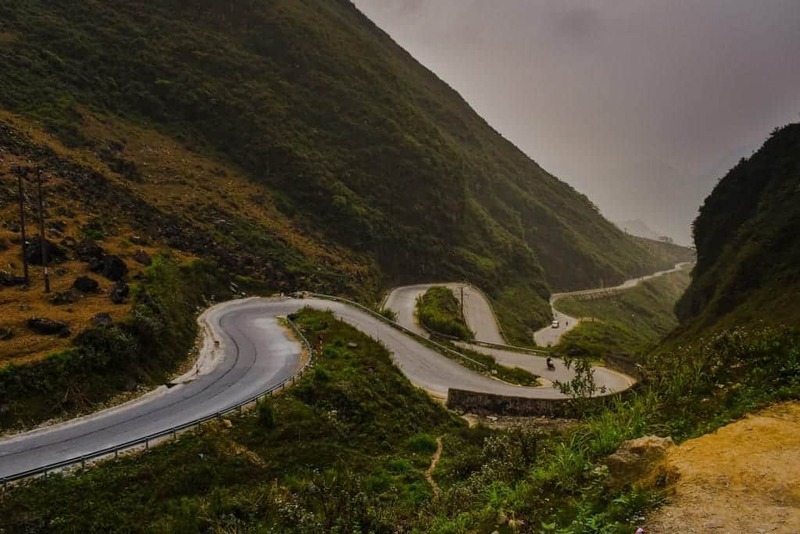 This route starts at Ha Giang and makes a circle around Northern Vietnam. You can complete The Ha Giang Loop in 3-7 days and see the best of Vietnam’s remote countryside. Related: A guide to Hoi An. This is probably the most overlooked things by many novice drivers. Even the best motorbike you can find will start experiencing aches after days of driving on challenging terrains. If you have a newer bike, you’ll need to change the oil roughly at every 1,000 kilometers. However, if your bike is older, you’ll need to change the oil every 300 kilometers. This will cost you $4-$5. Make sure to check your tires before you start the trip and keep an eye on them continuously. But even if you have to change them, that won’t cost you a lot either. 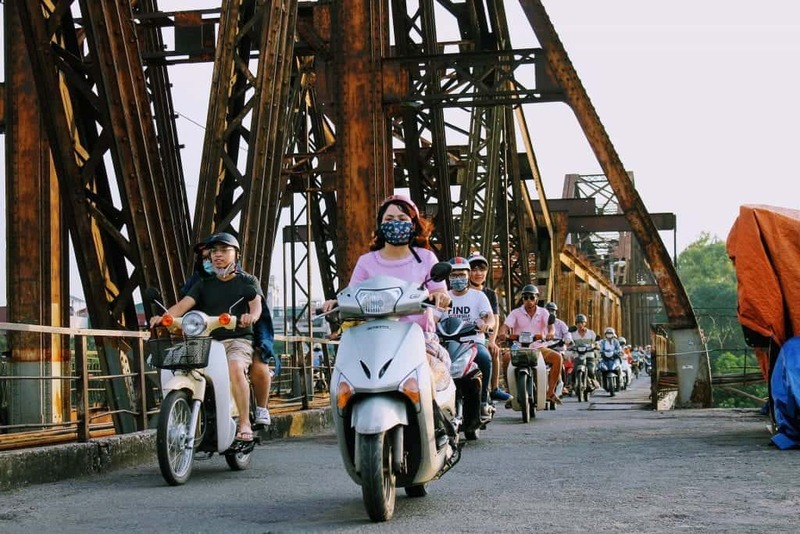 The number of people visiting Vietnam has increased in recent years and there are a lot of places where you’ll find a lot of tourists and good infrastructure. But keep in mind that there are still some places in Vietnam that are still an “uncharted territory”. In my opinion, these are the best roads in the country. If you’re heading up the Ho Chi Minh Route, there will be times when you won’t see another person for hours. I can remember how terrified I was crossing the street through a sea of motorcycles in Hanoi. Thankfully, I lived to tell the tale 🙂 Your post does a great job of painting the full picture. Personally, I hope that travelers will not ride illegally. I have seen so many people injured on bikes. I would be more worried about paying the hospital bills than a ticket at the police station or a pull-over. Great article. I think I would be a little nervous riding a motorbike in Vietnam. Your article is very comprehensive it could be a consideration. Great photos. A great tip re maps.me I only have used Google Maps. Man, you are super brave to travel Vietnam on a motorbike! Those cross sections in the cities are so scary and people tell me to “just cross” when you’re on foot and everyone will weave around me. So true about Vietnam having 2 regions and differing climates. We experienced just that and had to pack extra clothes. And interesting fact about illegal riding and the cops and keeping your keys in your pocket! This is a really informative post and you’ve inspired me to go back to Vietnam again…. not on a bike though! LOL. Vietnam is a lovely country and the rural region of the country I understand it pretty untouched. Driving through the countryside on a bike would be the stuff of dreams. But of course, there are so many practical aspects to consider. Your post is a wonderful guide for those looking to take up this adventure with its wealth of information. The information about the license is really very vital. Thank you, Sandy- I really appreciate it. Wow this is interesting! Routing Vietnam in a bike would be a great idea. Nice to know the details about getting license, avoiding common scams and knowing the road names. Very informative and interesting. Thank you, Sinjana. I’m glad you liked it. Thank you, David and I hope you experience this adventure in the future. 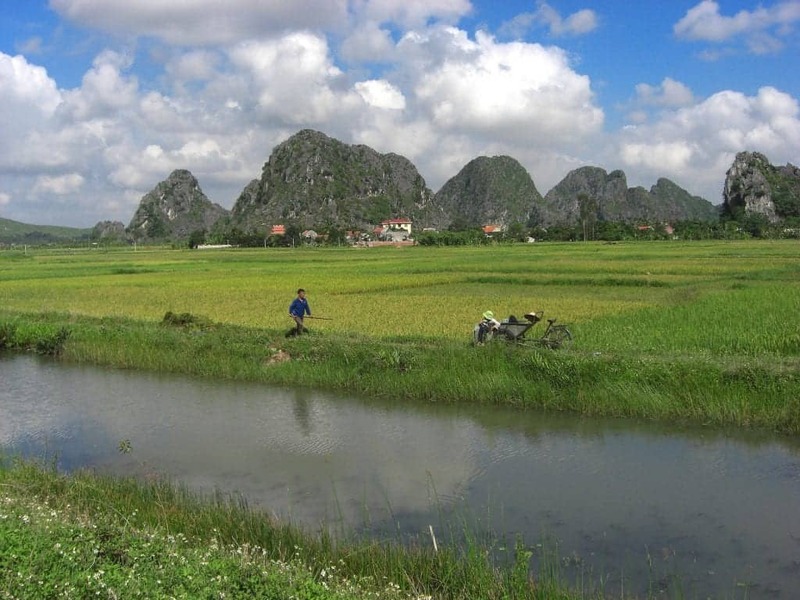 That is a crazy adventurous trip you had in Vietnam – you got a bike to explore the whole country! I know many biker friends who travel places by bike. This would be a great plan for them. I am scared of bikes in Vietnam. When in Ho Chi Minh and Hanoi, I remember noticing only bikes on road. I didn’t know that they don’t need license for bikes up to 50 cc. That’s a good information from you. Also, your tips are very important. I agree that maintaining a bike is a good investment to keep it running to explore the whole country. Thank you, Shreya and I’m glad you could get some useful tips from this post. Something I’ve wanted to do for a while now and know I will when I finally return to Vietnam. So far, I’ve only driven sections of the beautiful country!! This is one very well-researched article. You just got one new regular visitor to your website for new topics. Keep up the Good Work! Thank you, Nicole- I really appreciate it.